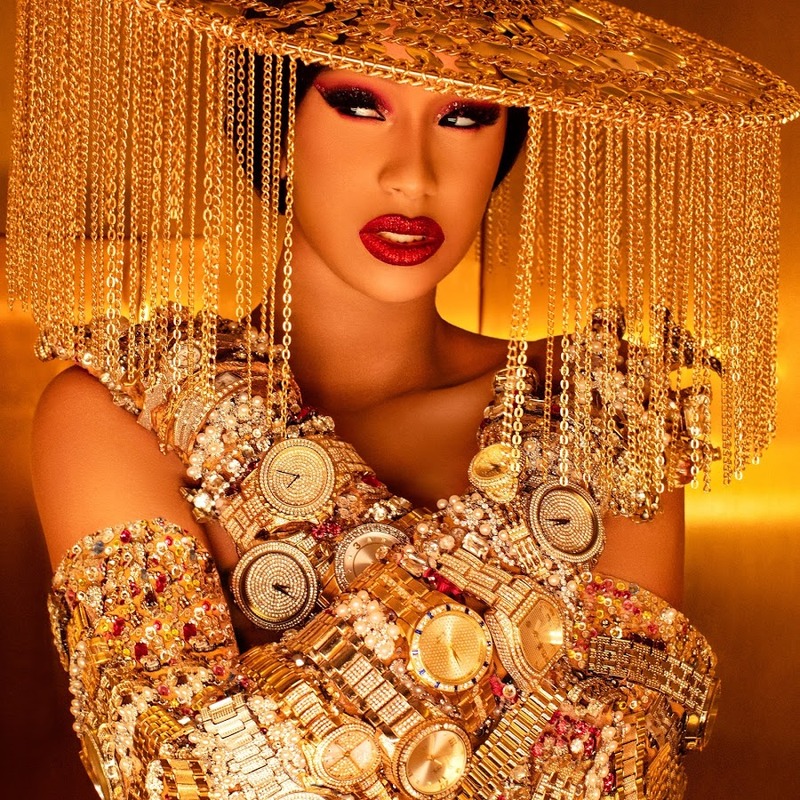 Cardi B was recently interviewed by E! Online while she was gracing the red carpet at the Swisher Sweets Awards. During the interview, she opened up about what’s like to be a mom and all the joys that motherhood brings.